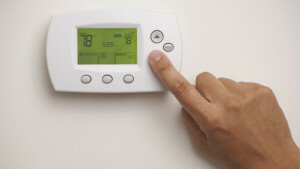 In spite of the fact that you may have to bear some initial expenses in the replacement of your heating system, you will find that over a period of time you’ll see a significant reduction in your utility bills. A combi or condensing boiler is one apparatus which will offer you with a more efficient heating system than the older models in the home. You can utilize insulation tapes to stop air leaks.You must have caulking and weather slipping around your windows and doors.You should also take duce care to install sheeting on doors so as to avoid the extra expenses.Joints and joist must be connected properly and securely.All doors and ducts that distribute heat around the house must be sealed so as to retain heat within the house.